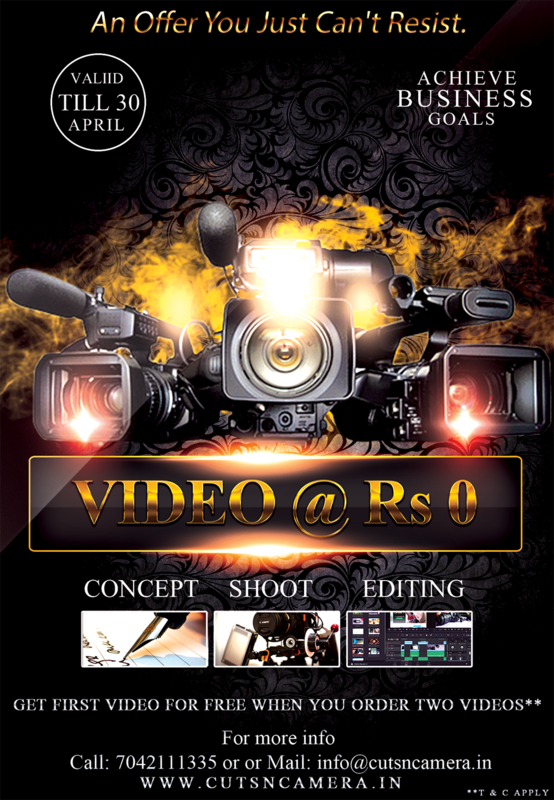 VIDEO PRODUCTION COMPANY IN DELHI AND NCR . 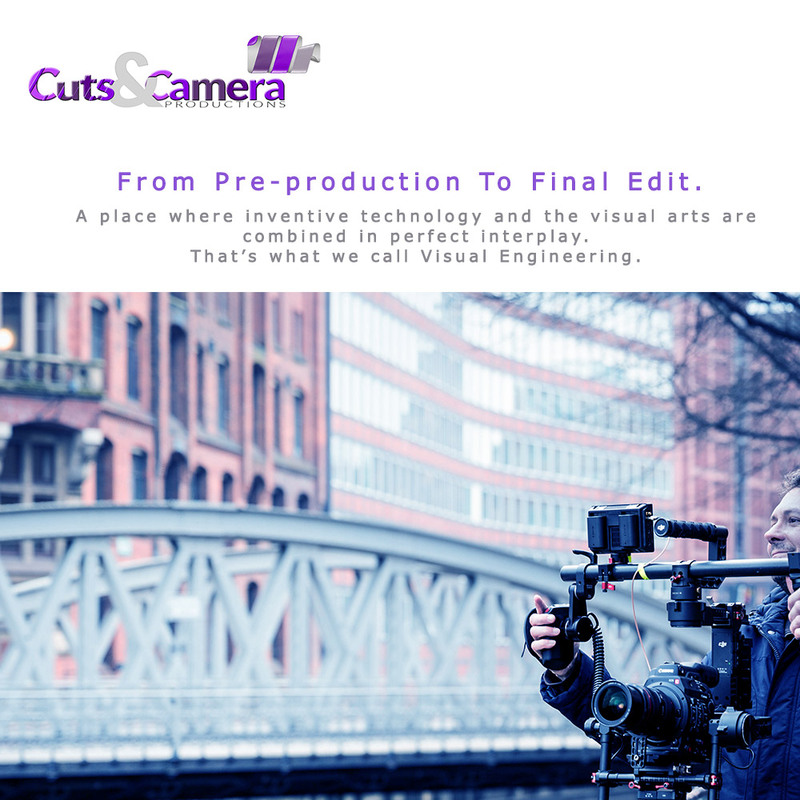 Cuts & Camera Productions is an international video production company, operating since 2013 with clients all over India. 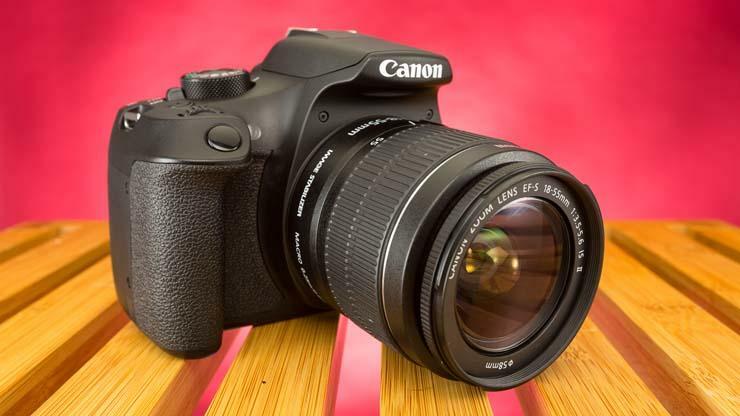 We provide our video services in delhi , ncr, ggn, noida, where we have our office. Now video production is more affordable than ever before . We help you achieve this with limited marketing spend. We are a full service video production company. We work with all budgets and with all industries to bring your brand’s message to life. 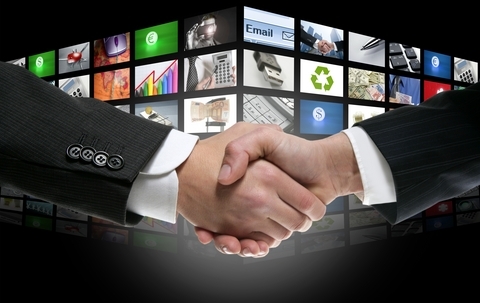 Whether you are a start up, fortune 500 company, or non profit consider us your premiere video marketing partner. A budget that fits at your pace. By cutsncamera|2018-04-20T18:43:54+05:30April 20th, 2018|Services, Video Creation, Video Editing, Video Production|Comments Off on Now video production is more affordable than ever before . We help you achieve this with limited marketing spend. We are a production company based in ggn gurgaon gurugram. We specialize in visual storytelling through creative films that engage and captivate audiences. We have invested in the highest end production gear, as well as state of the art production facilities allowing us to create powerful digital cinema from concept to finished product. 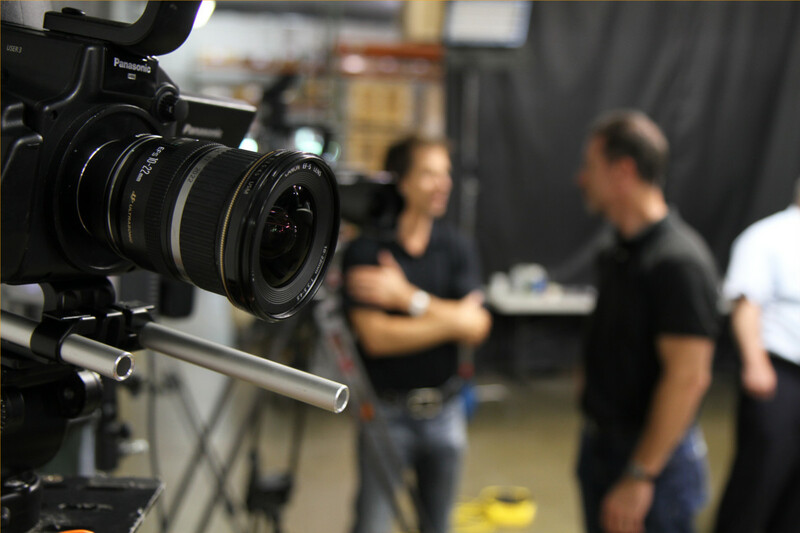 Video production services shooting conferences, event and corporate videos… and everything in-between. 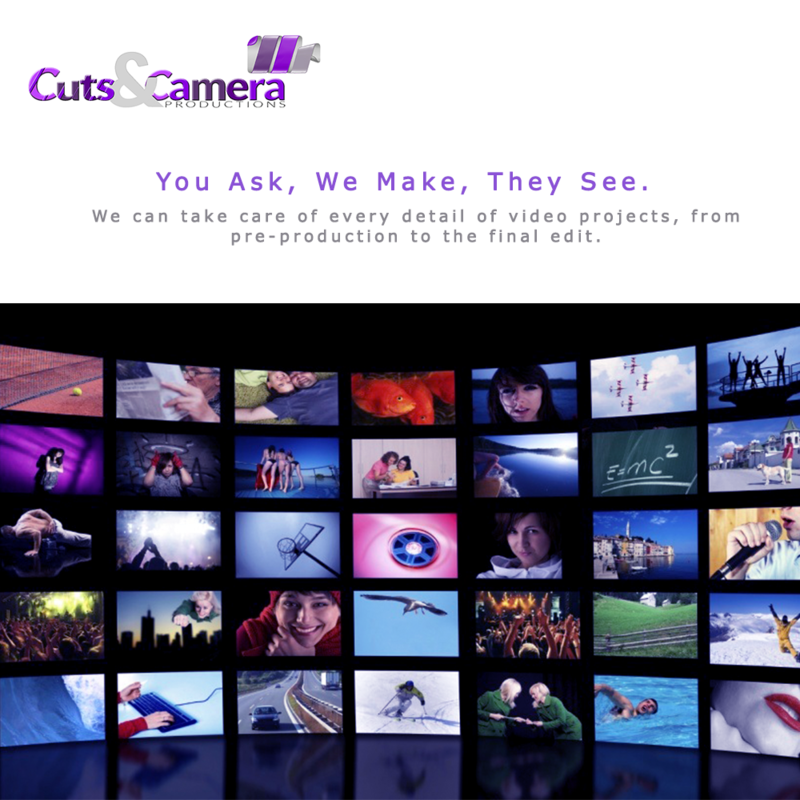 Cuts & Camera production is the clear solution to all of your corporate, live event filming and promotional film needs. We are visual storytelling creatives bringing a fresh artistic approach, no matter what we are filming. We are an established television production company based in gurugram gurgaon. 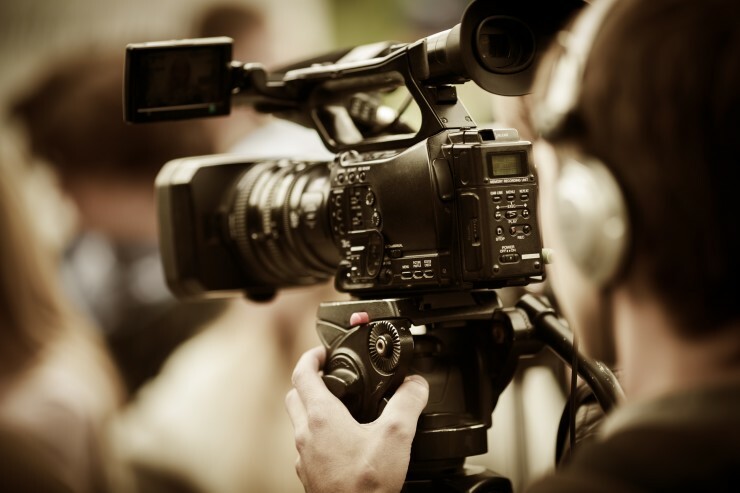 Our level of expertise has provided top-notch video production services across India and delhi ncr. We have gained success due to the personalized service and well-maintained equipment that we bring to every project.